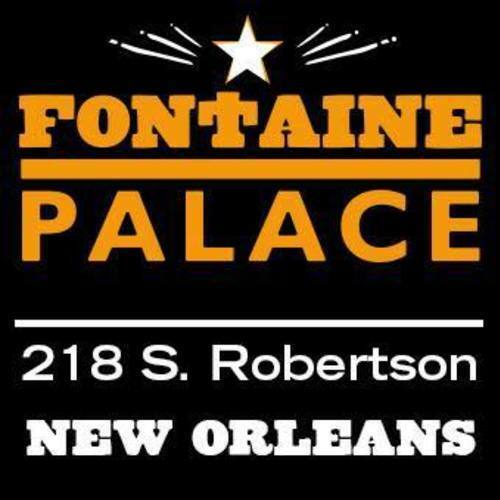 Fontaine Palace is New Orleans’ newest music venue, bar, and dance hall. The Palace features the hottest performing acts and dj’s in every genre! !